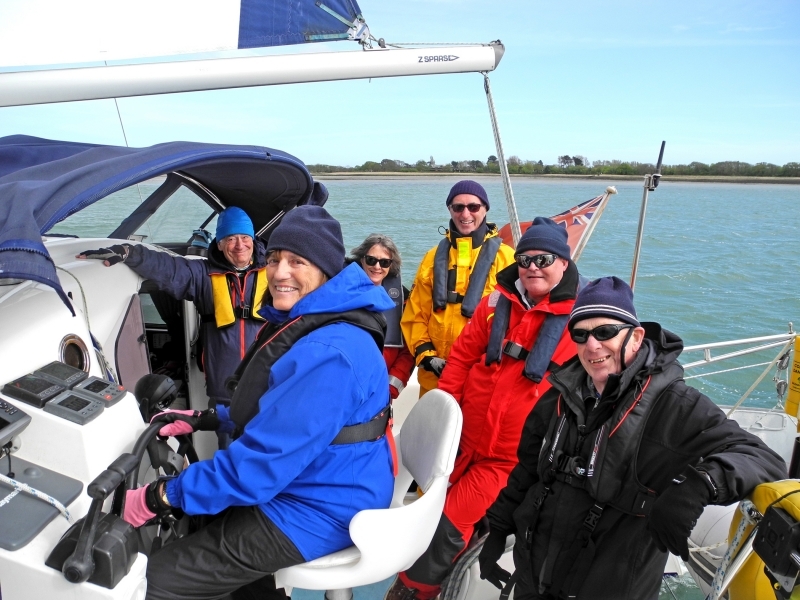 Chichester U3A Sailing Group – Chichester U3A – come on in! 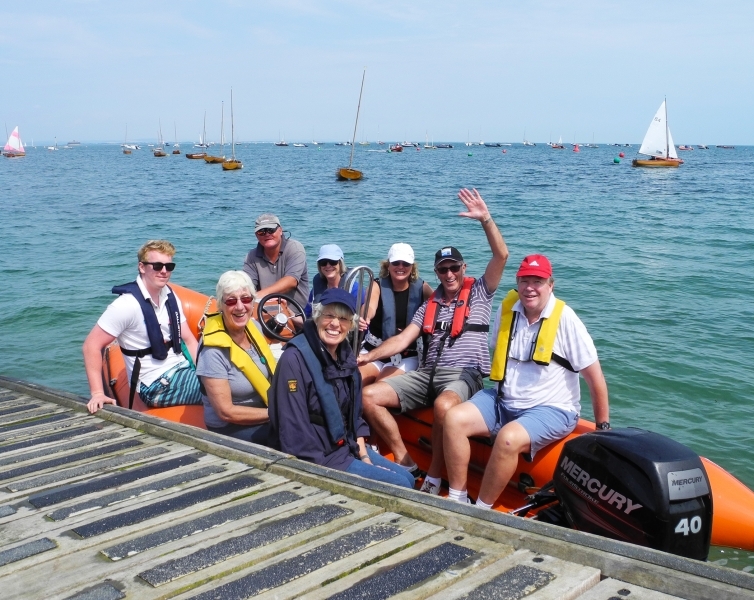 Following the success of our first years sailing programme (2018), we are pleased to continue the group’s activities for another year with the release of dates for summer 2019. 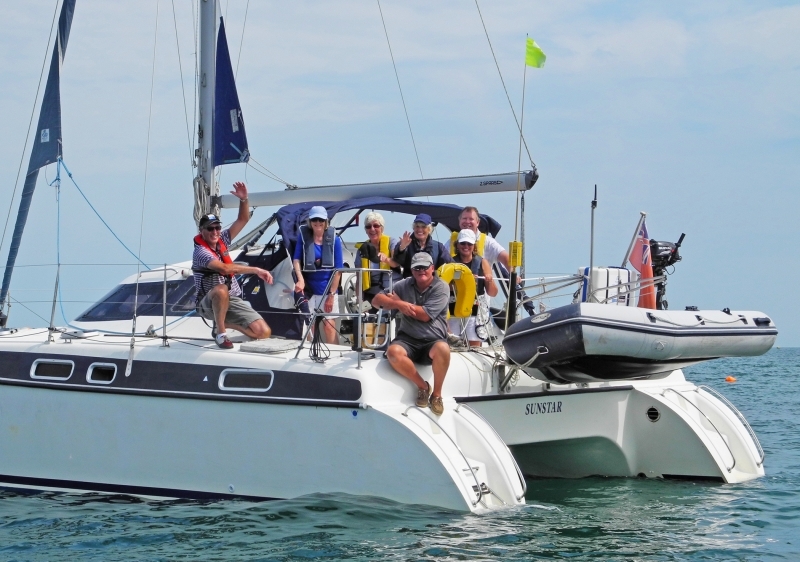 The 2018 programme focused on a variety of sailing experiences aboard ‘Sunstar’, which catered for a range of interests and levels of expertise. A similar approach will be taken this year; however, the range of events will be extended to increase variety and adventure. Please be aware that the dates in the table below, have been selected on the basis of tide times and will be available depending on both demand and local weather conditions and are subject to event terms and conditions. Lunch may also be booked – details on request. After three trips on ‘Sunstar’ – each member can claim a free fourth trip on ‘Sunstar’. 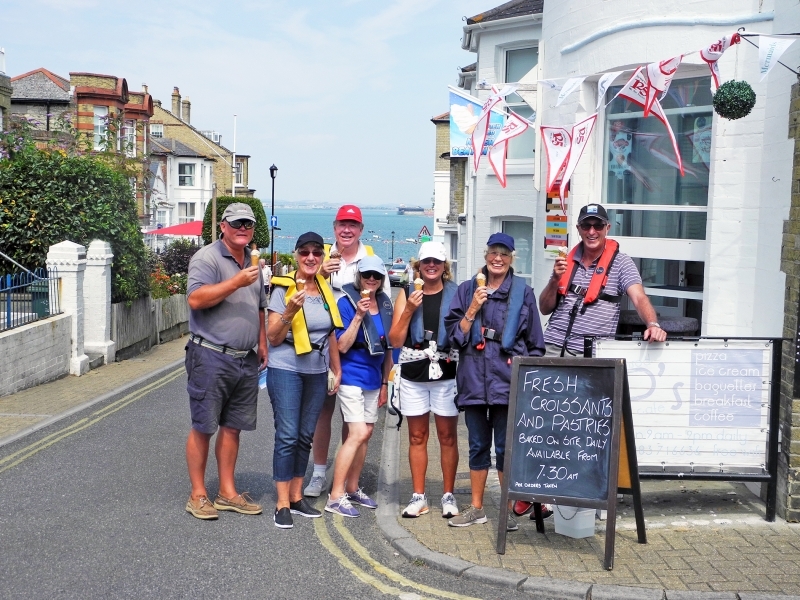 Please note that neither Chichester U3A, nor the Organiser of the trip(s) has control of the environment, the weather, the sea state or indeed of any of the passengers themselves. Whilst taking normal precautions, providing reasonable help and assistance as necessary, they cannot accept responsibility for any circumstances affecting the Health or Safety of the passengers in the party. Participants on sailing events should follow the advice/instructions of the skipper in order to minimise any risk to themselves. To contact the Sailing Group use this form. Security Code: For the box ‘Please enter the security code:‘ all you do is copy type the letters that you see in the ‘Security Code:‘ box above. This is to confirm that you are a real person and not a computerised spam bot.